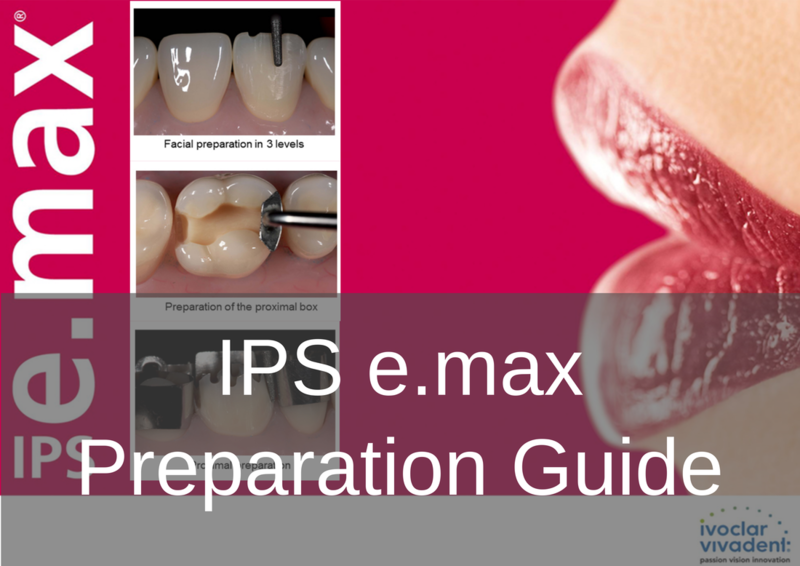 'IPS e.max®' is a 'Lithium Disillicate' glass ceramic that delivers optimum 'Aesthetics', 'Translucency', 'Durability' and 'Strength'. With up to 10 years of clinical evidence, over 80 million restorations and a 97.6% survival rate, it is a proven system that provides highly durable and highly aesthetic restorations which makes it an affordable alternative to porcelain bonded crowns and zirconia based restorations. IPS e.max can either be 'Pressed' or 'Milled' via our 'In-house' Sirona inLab CAD/CAM milling machine and provides a flexural strength between 360 – 400 Mpa. It is recommend for single unit anterior crowns or posterior crowns, 3 unit anterior bridges, partial and full crowns, minimal veneers (from 0.3mm) , inlays & onlays and screw retained implant crowns. IPS e.max is a bio-compatible material and is used for highly aesthetic solutions due to its true to nature shade behaviour. IPS e.max promotes durable restoration due to the high flexural strength and is suitable with minimal invasive preparations. There is no condensation shrinkage thus providing a precise fit and reduce adjustment time. IPS emax restorations offer flexible cementation options (see below).